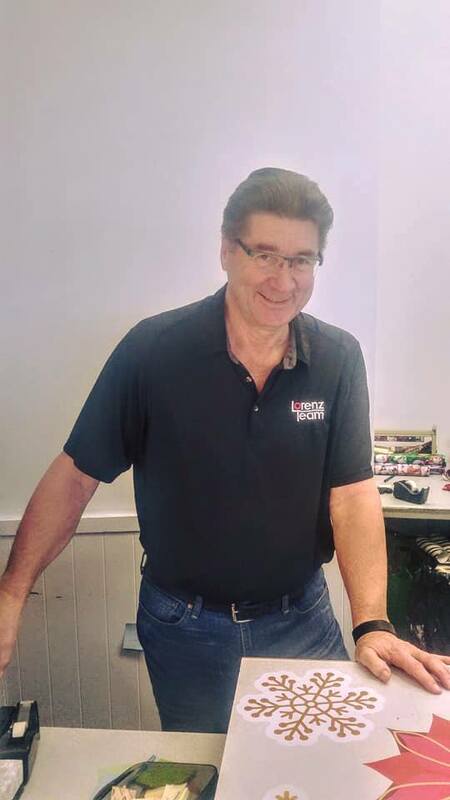 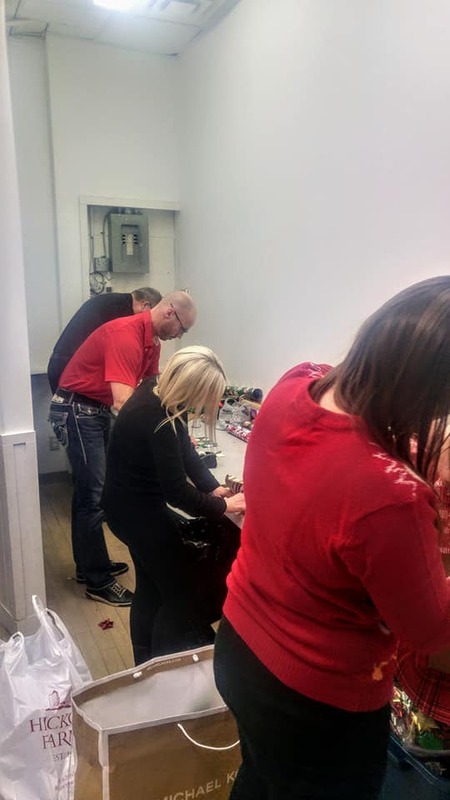 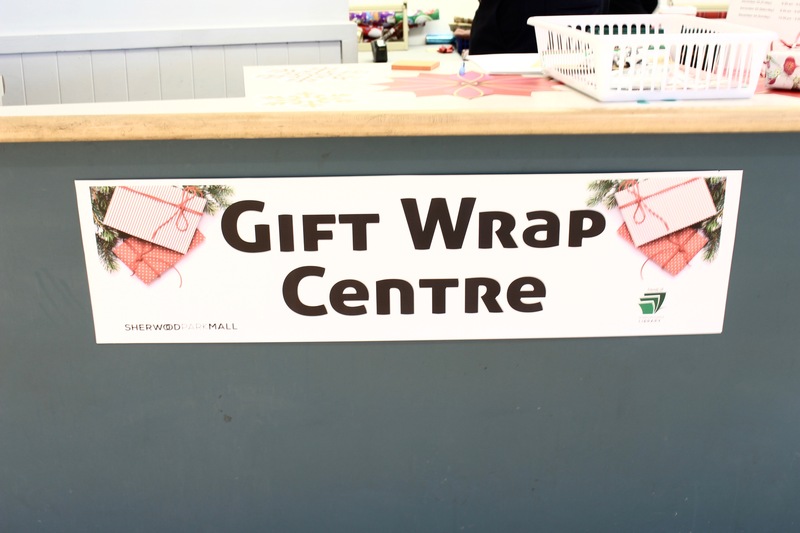 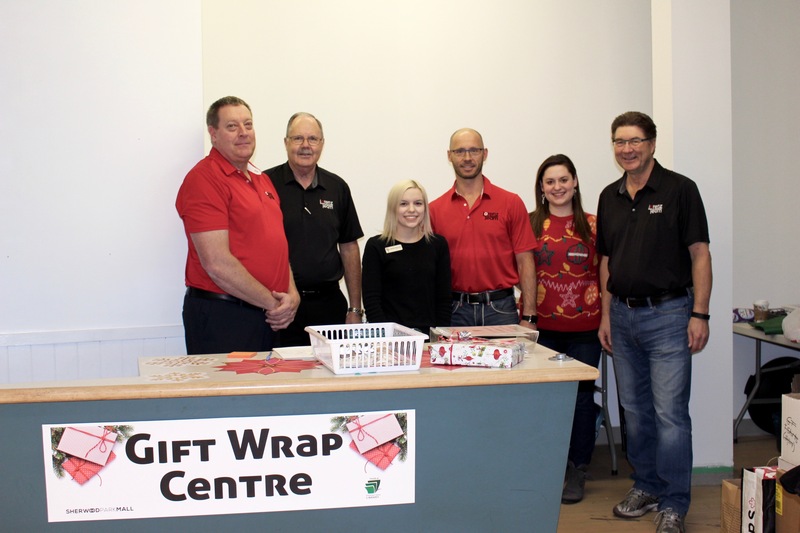 Last week, The LorenzTeam volunteered at the Strathcona County Library’s annual Gift Wrap Fundraiser for the second year in a row. 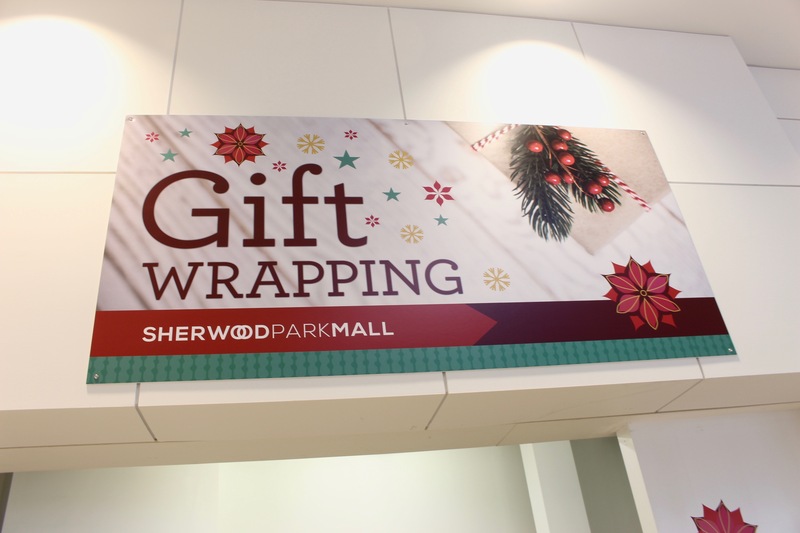 We wrapped Christmas presents at the Sherwood Park Mall for a few hours and collected lots of donations for our local library. 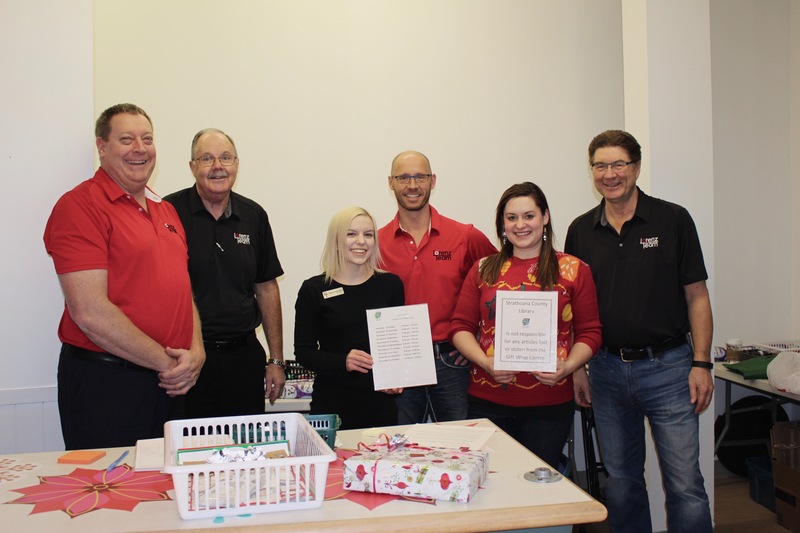 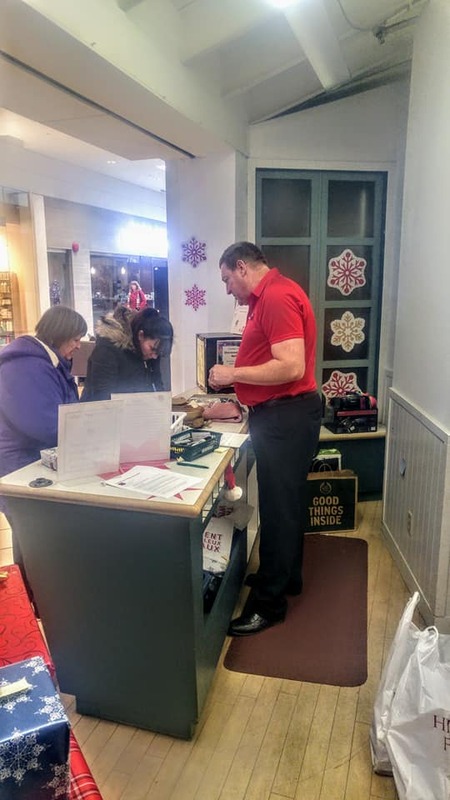 We are happy to be a part of a good cause during the Christmas season! 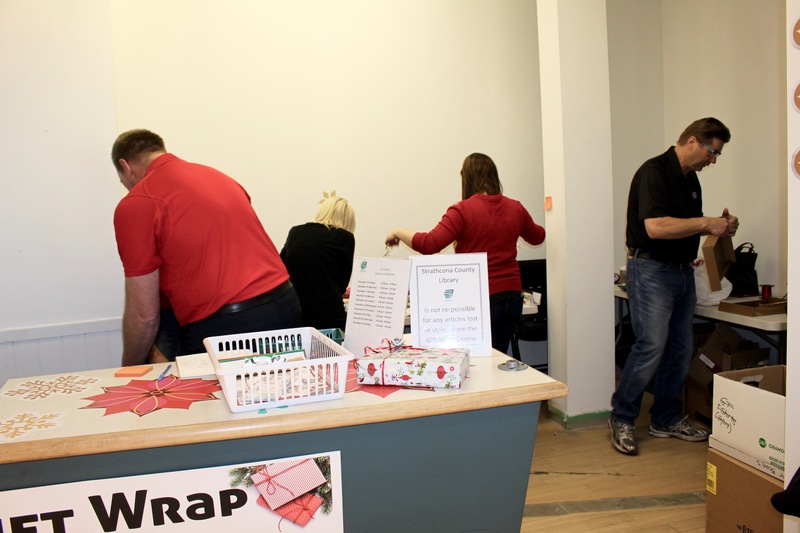 Thank you to everyone who came and got their presents wrapped!